Project would bring good paying, high-tech jobs for Nevada. 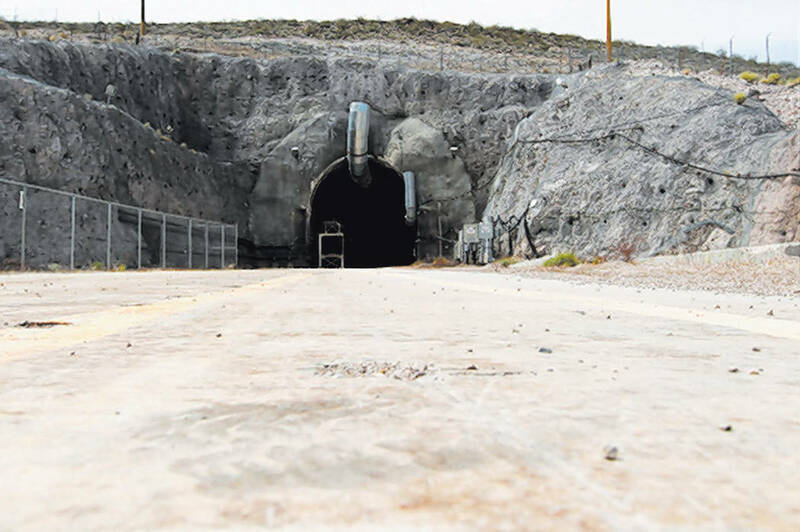 The Review-Journal recently reported that the Las Vegas Chamber of Commerce had a delegation of 100 in Washington, D.C., lobbying against Yucca Mountain. I have been a chamber member for more than 40 years. I do not remember the chamber ever taking a position on Yucca. I am a long-term supporter of Yucca, and I assure you that many — if not most — of the business members are also. 1. Good-paying, high-tech jobs for Nevada. 2. The potential to receive hundreds of millions of ratepayer funds already collected by East Coast users that would benefit Nevadans. 3. The fact that stainless steel containers used to store fuel rods are virtually indestructible. 4. These containers would be buried in a solid rock vault 1,000 feet below the surface and monitored 24/7, as opposed to currently being stored in pools close to existing power plants near millions of people. 5. The long-term potential to use the uranium for productive purposes. 6. The fact that in the highly unlikely situation that a leak occurs, these casks are readily retrievable. As for transportation, I propose expanding the existing landing strip at Jackass Flats (spitting distance away from Yucca) and flying the fuel rods in a C-5A type transport plane from the East Coast, by far the cheapest and safest way of transporting same. In conclusion, get over the hysteria and grasp the opportunity at hand.